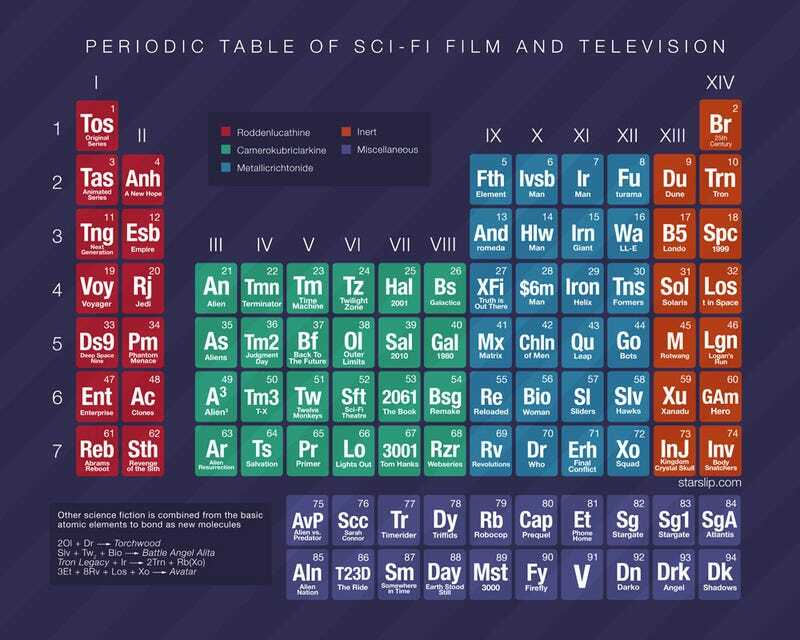 I think I would've done a lot better in 10th grade Chemistry if we'd studied the Periodic Table of Sci-Fi Film and Television. And I get the feeling I'm not the only one. Click to biggie-size.